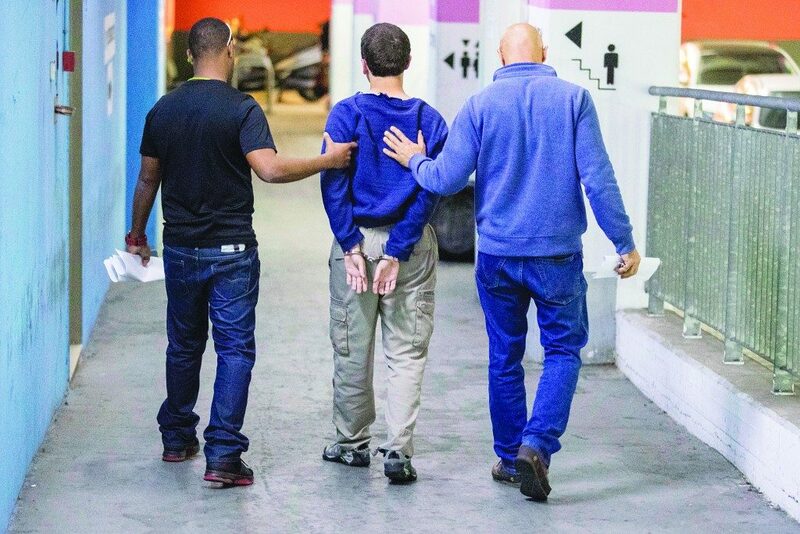 Israeli police say a court has extended the arrest of a 19-year-old American-Israeli Jew suspected in recent bomb threats against U.S. Jewish community centers. Police say they are keeping the suspect in custody for another week and placing his father under house arrest. A court has banned the publication of their names. Israeli media say the suspect’s father told the court on Thursday that his son spent hours alone in his room on the computer and that he was unaware of any suspicious behavior. The suspect’s lawyer argues a growth in his brain may have affected his behavior. Police say his motives are unclear. The suspect’s arrest followed an Israeli investigation with the FBI and other international law enforcement agencies. The bomb threats stoked fears of anti-Semitism in the U.S.